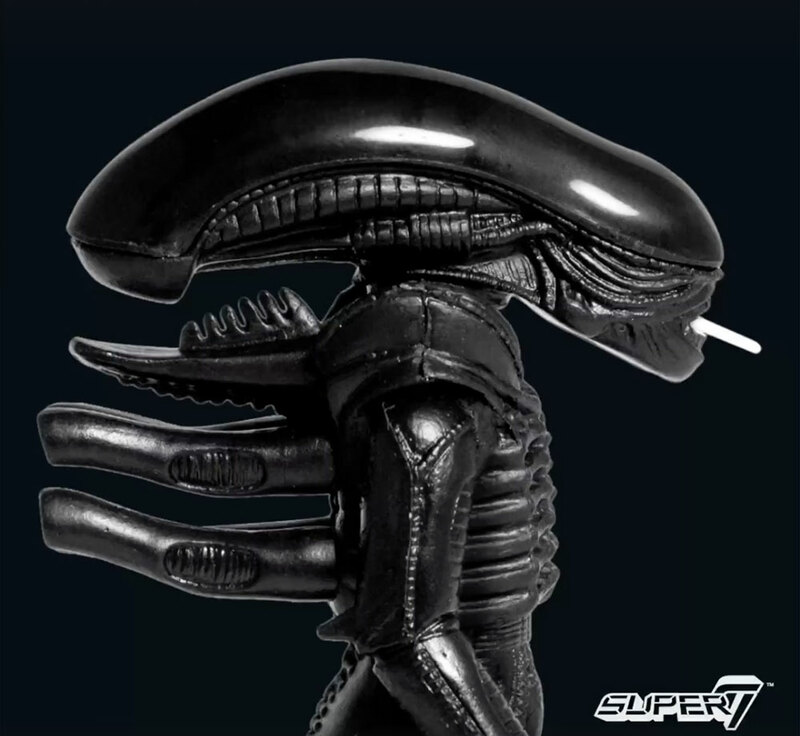 With the annual Alien Day taking place this week, and Alien: Covenant coming soon to theatres, Super7 has teased some Alien Day Big Chap ReAction Figures that are on the way. 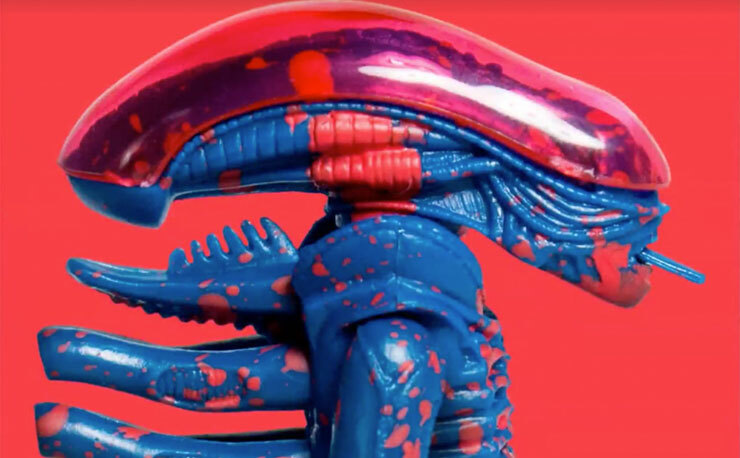 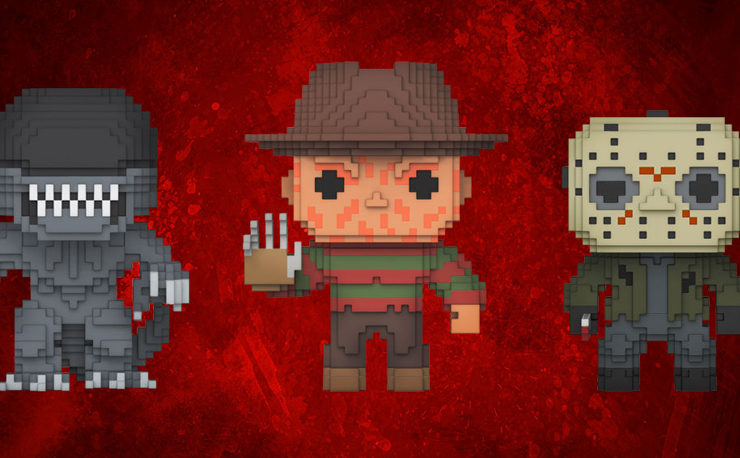 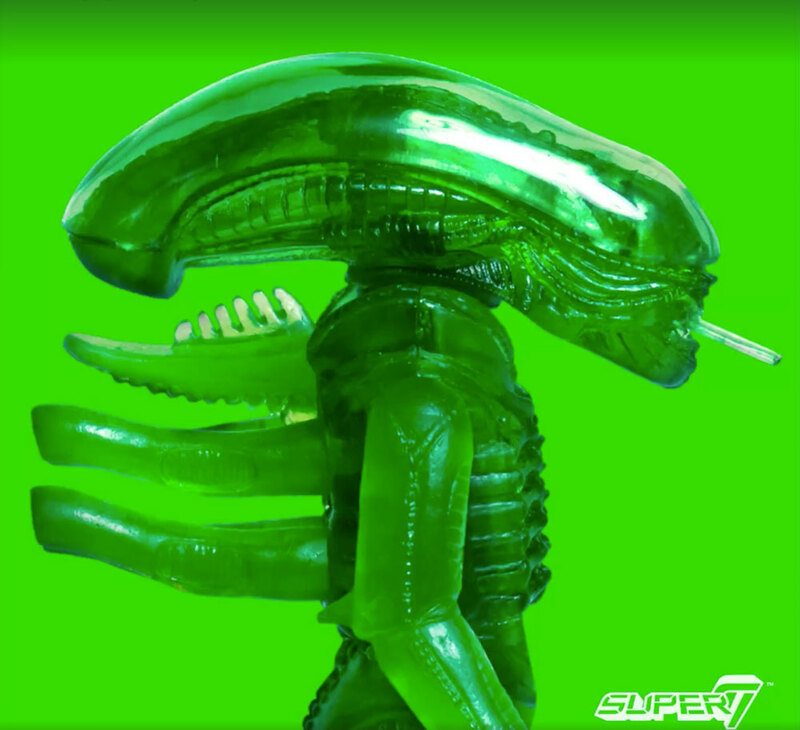 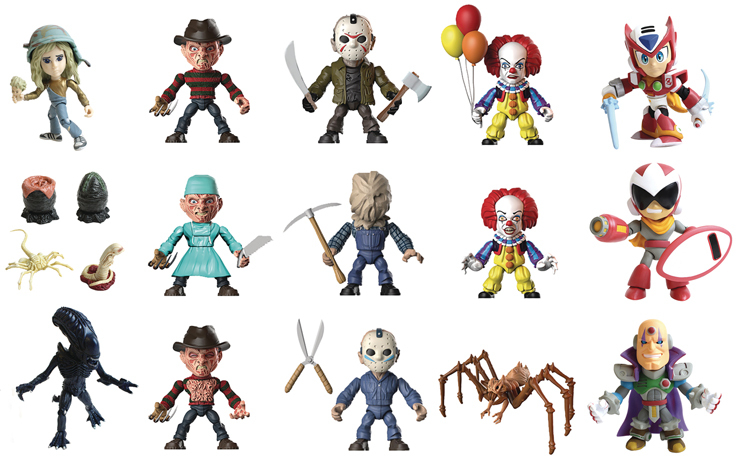 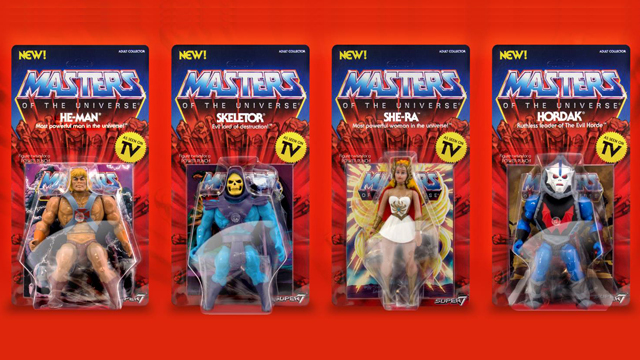 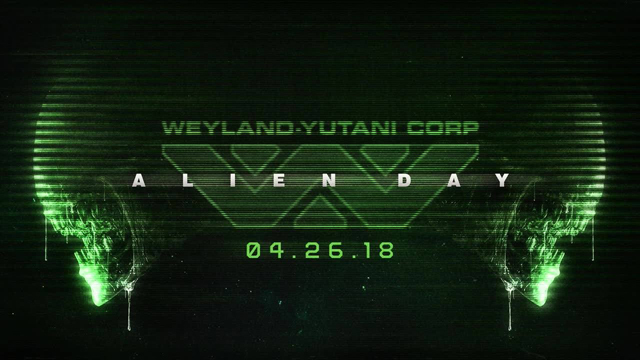 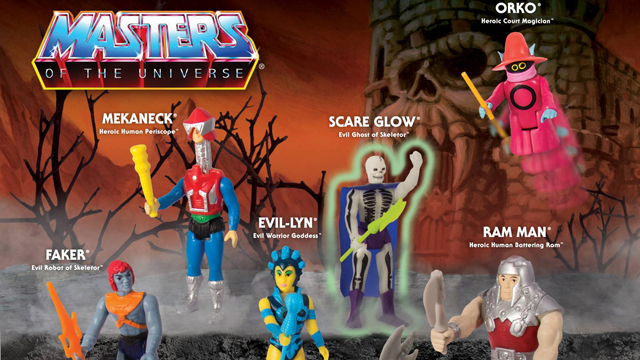 Besides three different color schemes including the Translucent Green Big Chap Alien, Blue with Blood Splatter Big Chap Alien, and Big Chap Alien with Opaque Black Dome, not much else is known about these Alien Day ReAction Figures, but you can be sure that Super7 will reveal more details in the days ahead. 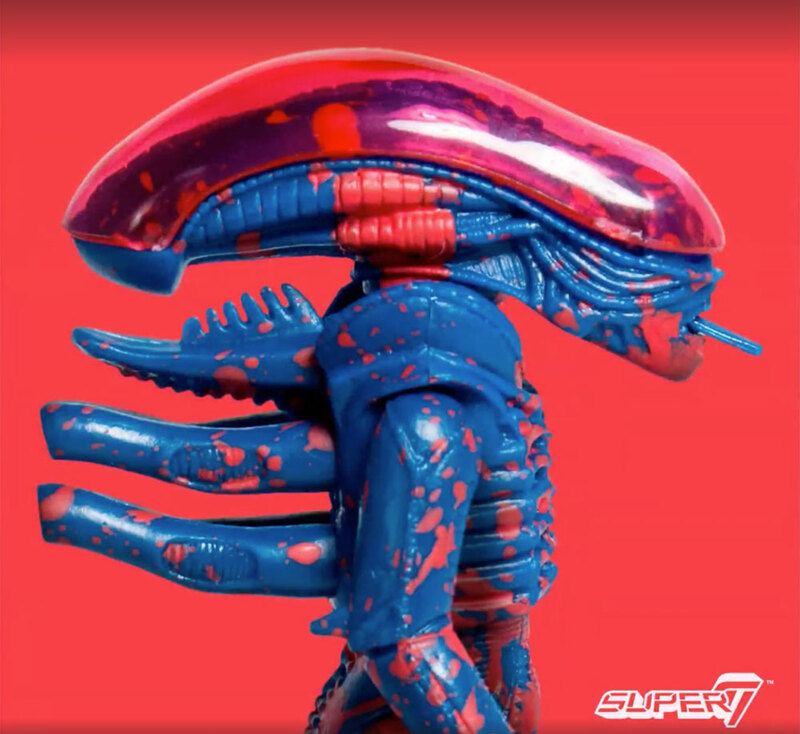 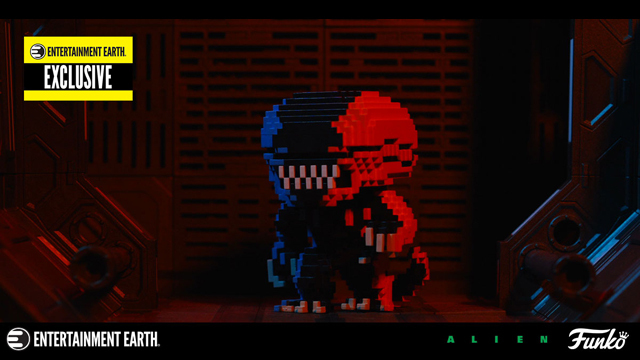 In the meantime, be sure to build on your Alien toy collection with some of the other Super7 toys that are available to order including the Alien 3 3/4-inch ReAction Figures Set and Carrying Case, Aliens Warrior 18″ Matte Black Classic Toy Edition Figure, and the Aliens Prototype 18-Inch Alien Warrior Action Figure.